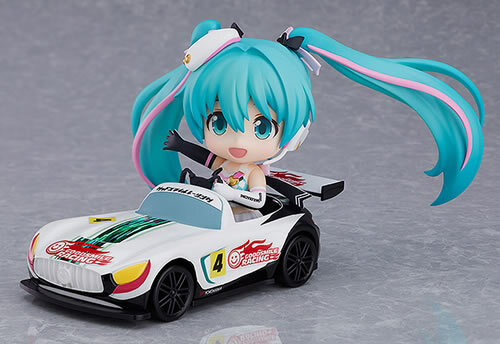 At Goodsmile Racing’s 2018 year-end party, Goodsmile Racing made several announcements regarding their 2019 plans! 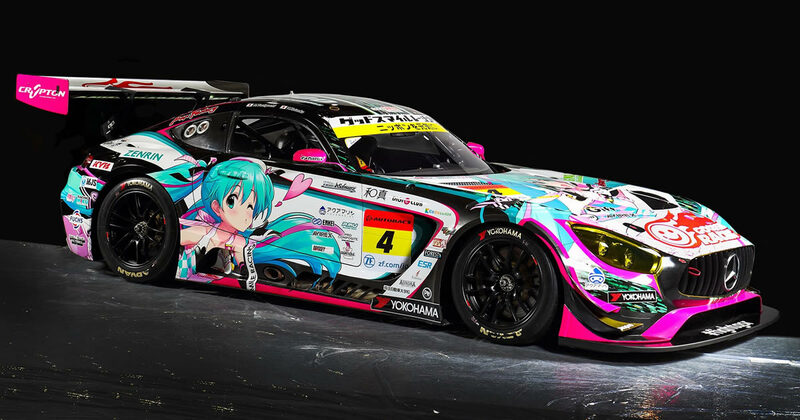 First up is the reveal that the team will be participating in 2019’s SUPER GT racing season, as well as the SUZUKA 10 HOURS race! 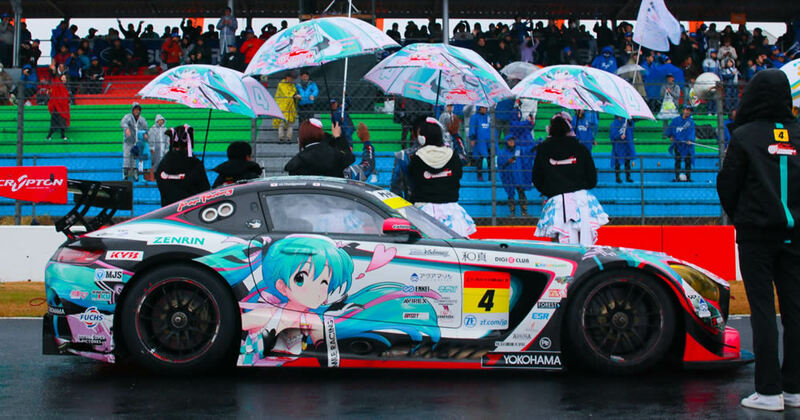 We’ll be cheering for GSR again next year! 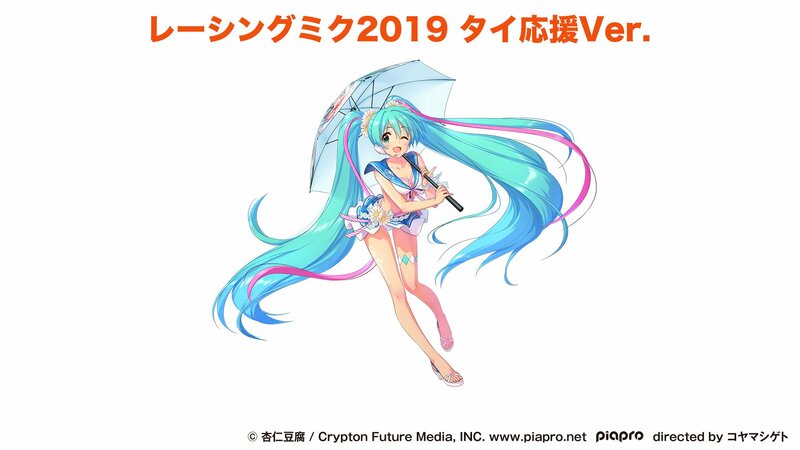 The second big reveal was the new Racing Miku 2019 design, drawn by Annin Oiko, who’s also popularly known as the Idolmaster Cinderella Girls character designer! 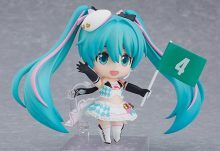 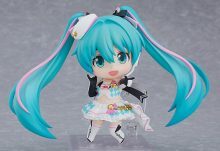 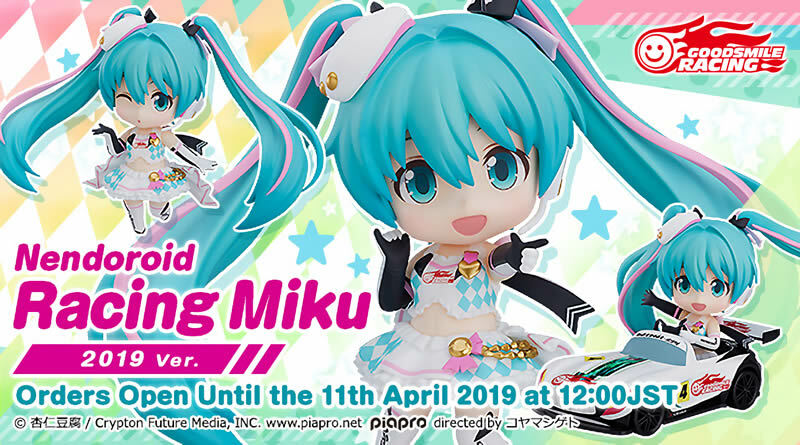 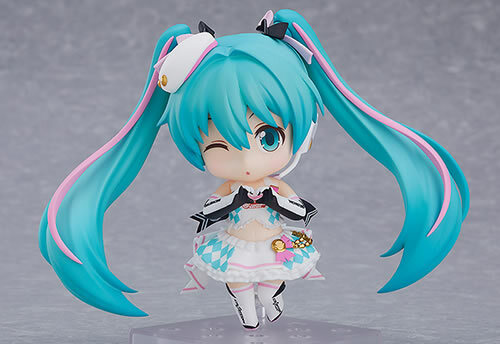 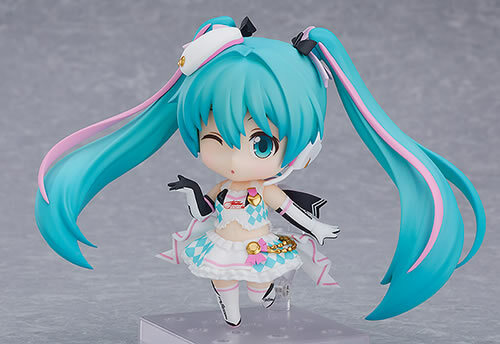 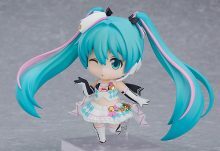 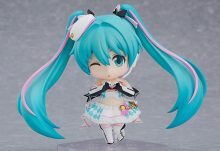 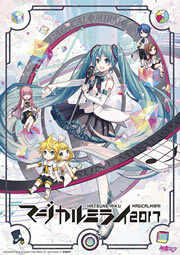 With Annin Oiko as the chosen illustrator, the design for 2019’s Racing Miku also adopted an “Idol” motif. 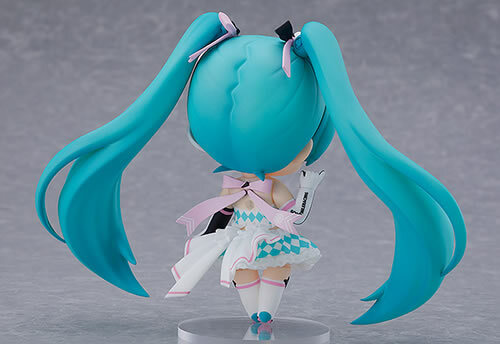 A prototype of the nendoroid was also shown off at the event. Check out the tweets below!